Hit your enemies with some colour! 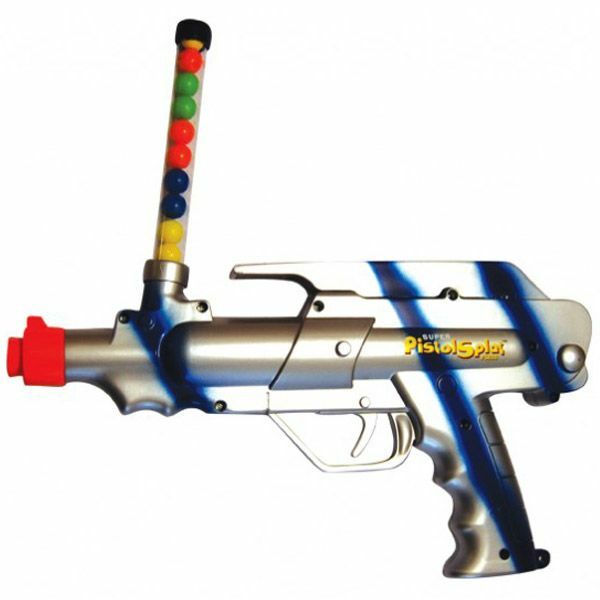 This Silver Pistol Splat .50 cal Paintball Gun promises to deliver a rainbow of fun. The spring powered weapon shoots out paintballs from a 10 round tube magazine with ease. Lightweight plastic construction makes this gun the perfect option for paintball beginners.